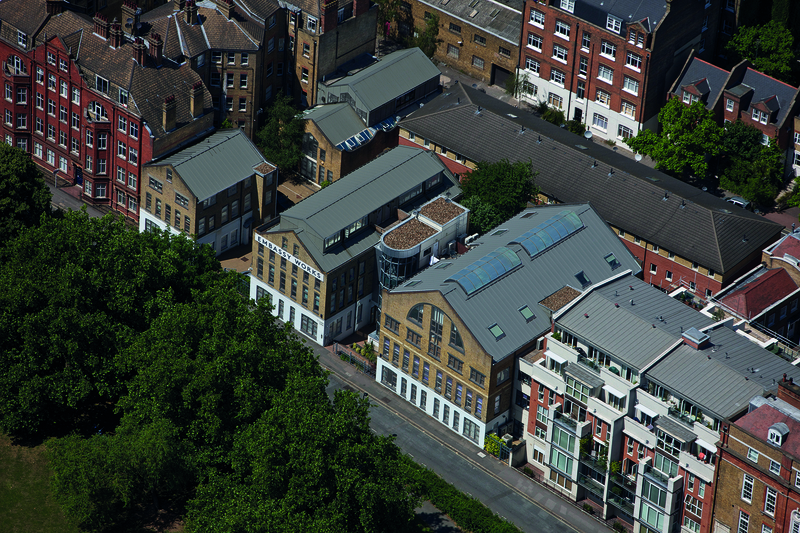 Garton Jones are pleased to be able to show case a selection of apartments for sale at Embassy Works a luxurious warehouse conversion offering a collection of 37 studio, one and two bedroom loft apartments and 2 duplex penthouses. Bmor is a privately owned leading development and investment company specialising in the procurement, development and disposal of boutique residential projects solely in London. Embassy Works is within a short walk of Vauxhall Tube Station (Victoria Line) and highly anticipated Nine Elms Tube. Embassy Works is a luxurious warehouse conversion for those who desire a home with a bit more soul. With exposed brickwork and period features stylishly showcasing its heritage, and the very best in contemporary interior design.